If you can’t start your day without a healthy mug of morning joe, double down with the eye-opening aroma of a Coffee Soap Bath Bar from The Bodacious Bath Company. 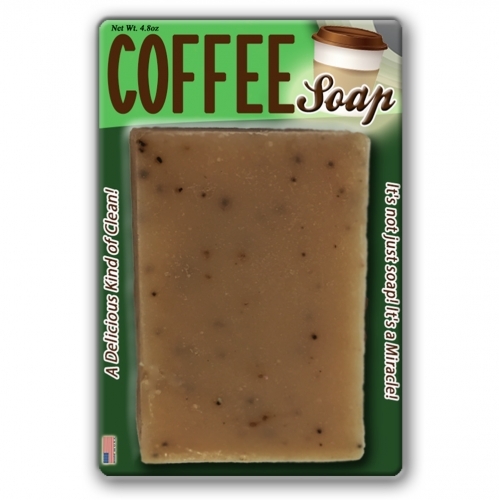 This handcrafted bar soap is sprinkled with coffee grounds and jam-packed with the rich fragrance of fresh coffee. 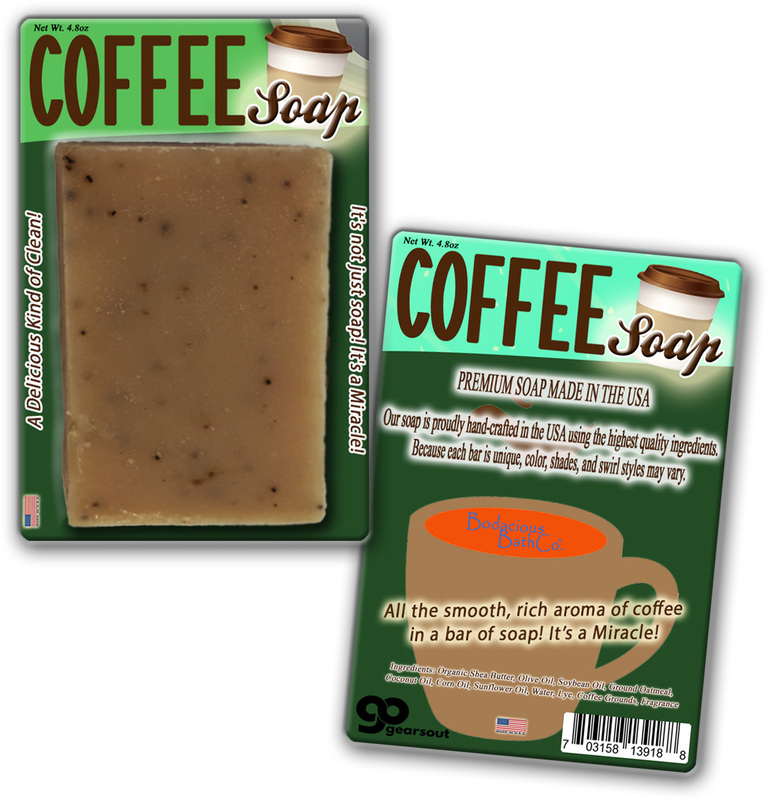 Coffee Soap is a cool gag gift for anyone who enjoys sipping…or chugging…a great cup of coffee. 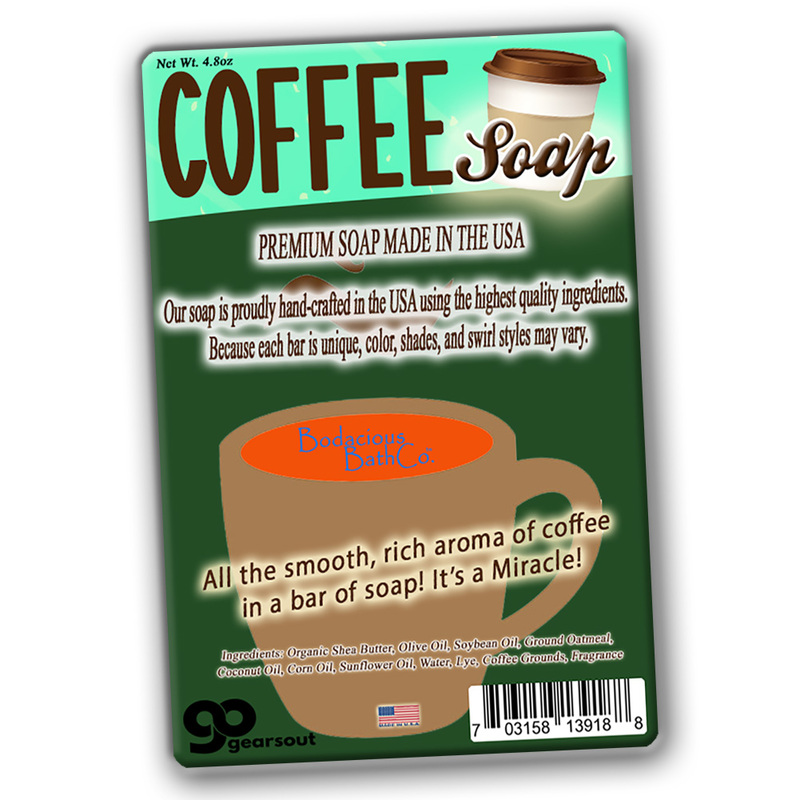 This adorable cute gift for friends, family, coworkers, and all your pals from the morning coffee clutch is a delightful surprise addition to coffee gift baskets, care packages, and birthday gifts. 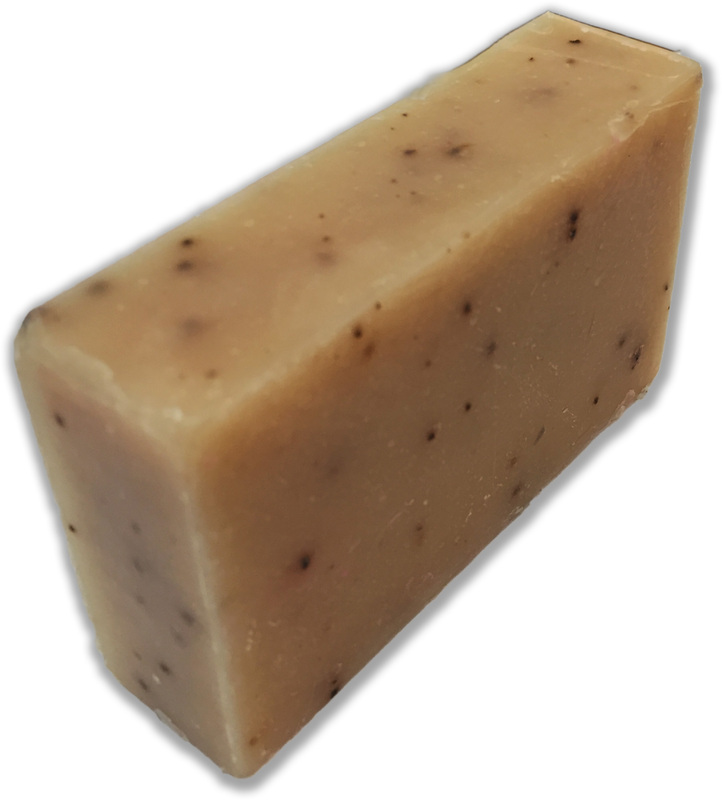 Slip a bag of this awesome pampering gift in as a fun stocking stuffer or wrap it up as a unique Secret Santa or White Elephant present.